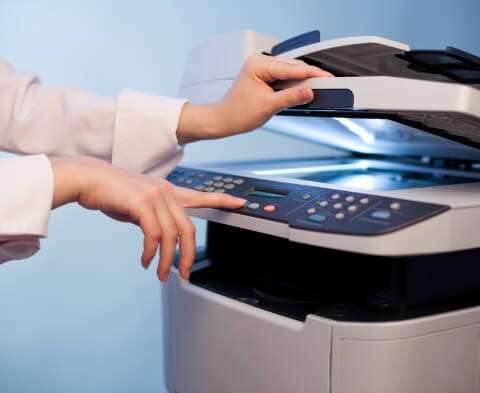 We have extensive knowledge in handling estate administration, whether there is a will or not. 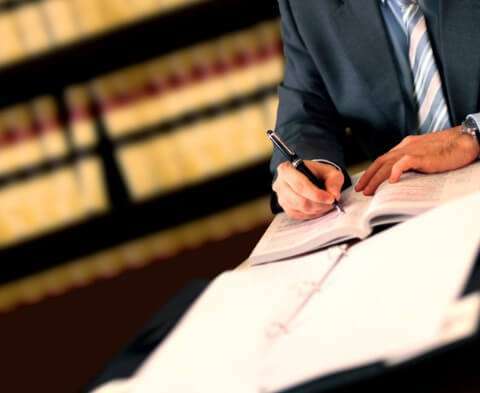 From comprehensive litigation to routine tasks, Doug Newborn Law Firm, PLLC is committed to representing our clients to the best of our capacity. To legally distribute a deceased person’s estate, it will most likely need to go through the probate process first. The court has a set of guidelines enforced to probate a will, and the personal representative (executor) named in the will must go through the necessary steps to carry out his or her responsibilities. Local probate attorneys are available to help executors in this elaborate and essential procedure. It may seem like a straightforward undertaking, but with probate, specific complexities may arise. In a perfect world, wills are easily understandable, so their contents are fulfilled. Sadly, it’s not always the case in the real world; disputes transpire due to disagreements among family members, dishonest intentions, and conflict of interests. Doug Newborn Law Firm, PLLC will provide the guidance you need to navigate through all areas of the proceeding confidently. If you find yourself in complex disputes and complicated legal matters, we will do the best we can to protect your interests. Attorney Doug Newborn is committed to bringing dedication and mutual trust as he handles your case. We are skilled in the probate court, as well as representing family members and beneficiaries who wish to contest wills. To learn more about how we assist you, call our office or complete the online form to arrange a consultation. Are You Responsible for Managing a Deceased Person’s Assets? Our probate lawyer is here to help. There are some rules and guidelines you need to be familiar with. It can quickly get overwhelming and complicated. There is no need to worry. Our probate lawyer is ready to guide you through the process. Probate proceedings can last between four months and up to a few years. However, when there are large estates and multiple parties involved, the probate process can take significantly longer. The different types of probate courts also contribute to the length of the proceedings. You can be sure that our legal team will support you from the start of the process until the end. The probate court usually lasts from four months to up to a few years, depending on the size and complexities of the estate. Doug Newborn Law Firm, PLLC will be with you every step of the way. We will ensure that you can successfully manage your departed loved one’s estate to honor their legacy. If you have been appointed to administer and distribute the assets of a deceased person and are unsure of your responsibilities, we are ready to offer the assistance you need. Every situation is not the same. Well respected among probate lawyers&nbsp;across the state, Attorney Doug Newborn will give you personalized service that best suits your needs. Call our office or fill out the online form to schedule a consultation. As much as we would like it to be, administering an estate is not always a clear and smooth undertaking. Specific factors come into play that may contribute to delays and complications. Parties involved in estate administration often make contests – be it legitimate concerns or not – that only lengthen the process. Thus, estate disputes are a more common occurrence. You will need the assistance of an experienced probate litigation attorney that is knowledgeable in state-specific laws and local probate courts. If you believe you have solid reasons to contest a will or if you are involved in will disputes, you have Doug Newborn Law Firm, PLLC in your corner. Our probate litigation lawyer is available to discuss any issues you may have. Contact us via phone or the online form to set up an initial consultation. Emotions are already high when losing a loved one. And family disagreements arise if someone believes that there is inaccuracy in the will or a fair share have not been given to them. This issue may result in contesting a will or challenging other transfers of the estate. You can remedy this by getting an estate plan early on. Doug Newborn Law Firm, PLLC is experienced in handling legal issues specific to estate administration and litigation. Our legal team can guide you in managing a wide range of estate disputes involving will contests, life insurance disputes, probate fraud, and other related matters. When a person dies, the probate court steps in to look over his or her assets before transferring to the beneficiaries. The appointed personal representative or executor is tasked to manage the assets. If there is no executor, a judge will select someone to administer the estate. To effectively manage an estate, the executor has unique responsibilities. Doug Newborn Law firm, PLLC will demonstrate how all the essential steps should be done so you can carry out your executor tasks. 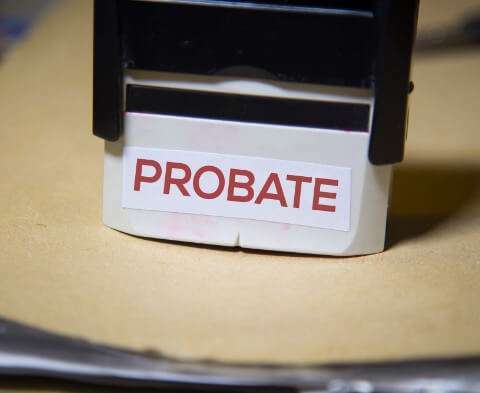 How long does probate take after someone dies? How long does probate take with a will? The standard answer to these questions may not apply to your specific situation. 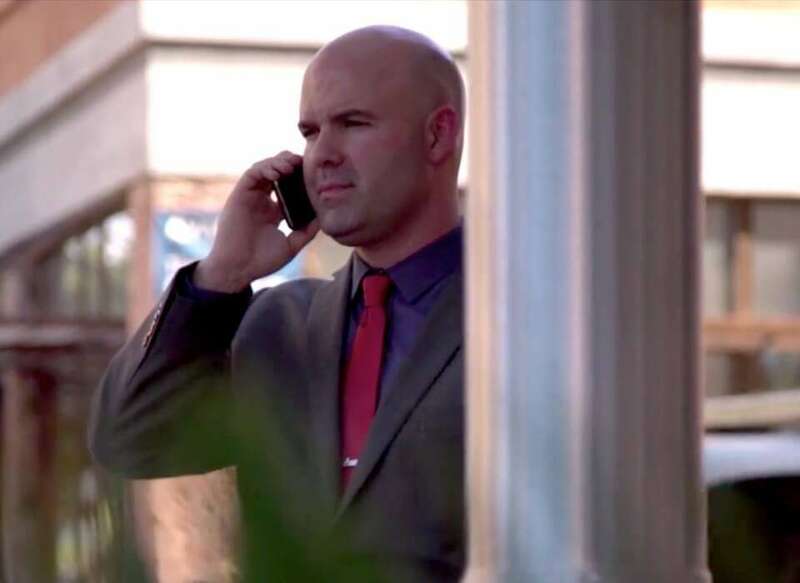 Attorney Doug Newborn will carefully study your case and offer personalized legal counsel. No matter what it entails, we will work on your case to ensure that your loved one’s estate is handled fairly and securely. If you believe you have legitimate reasons to question the validity of a will, you may file a petition to challenge its contents. The most ideal time to contest a will is before the administration of the estate occurs. However, even when an estate is closed, you can still file a claim against the personal representative or executor. Doug Newborn Law Firm, PLLC can offer the legal assistance you need to challenge a will successfully. Can You Contest a Will in Probate? A will may be contested if it does not follow the requirements dictated by state law or if it contains legal errors. Our probate lawyer can review a will before you contest it. This solution will help determine if there are any provisions made to prevent invalid claims. 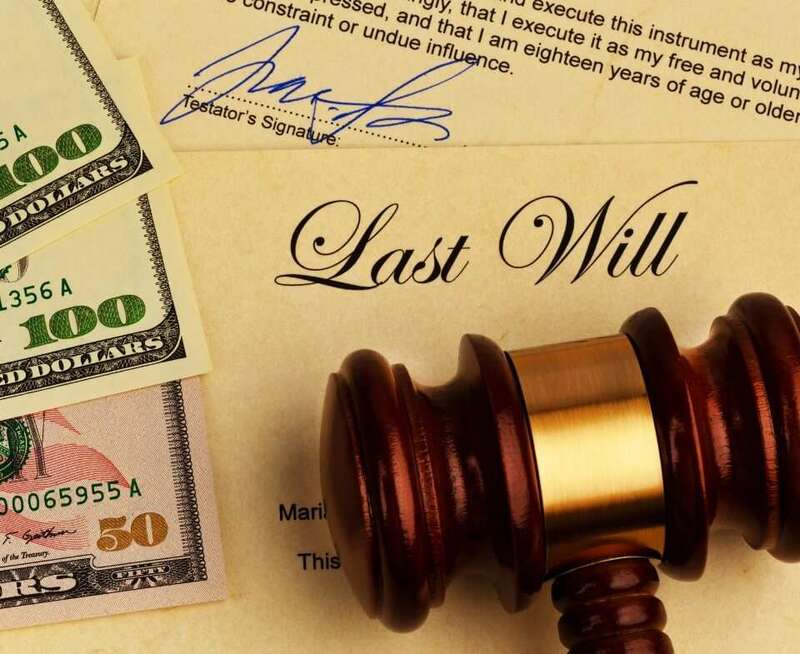 Additionally, you can discover if the will contains any stipulations that may make you legally disqualified from inheriting assets should you contest a will and lose. Once our attorney advises that a will may be contested, you can then initiate a draft to object it. The draft should contain your relationship to the deceased and the grounds for challenging the will. Our legal team will compile the necessary evidence to support your claim. Talk to us to discuss your situation. We will work hard to ensure a favorable outcome for you. 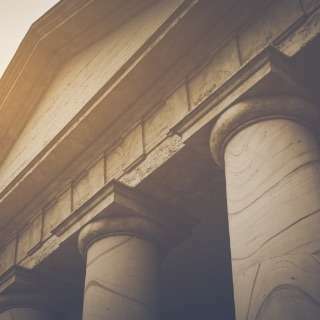 A will may still be contested even after probate has been issued, but only within the “statute of limitations” or “limitations period.” The length of time relies on whether the probate case is formal or informal. To know about the deadlines when contesting a will that is specific to your case, schedule a consultation with us. Attorney Doug Newborn will comprehensively review your situation so you can apply the right legal solutions. There will be many reasons why you may wish to contest a will. On the other hand, you may find yourself defending its validity. If you are in search of probate attorneys to discuss your unique situation, please don’t hesitate to contact us. Doug Newborn Law Firm, PLLC is experienced in handling estate disputes. We will make every effort to guide you through each step of the way. Can a Copy of a Will Be Used for Probate? When an original will is missing, the probate court can admit and use a copy of it. However, when a will last known to be in possession of the testator cannot be located after his or her passing, there is a presumption that the testator destroyed it. You can disprove this presumption by presenting either written or oral evidence. Dying “intestate” means passing away without leaving a will. When a person dies without leaving a will, the intestate succession laws dictate how to distribute the probate assets, regardless of the deceased’s wishes. Did Your Loved One Die with No Will? If you are seeking legal guidance when it comes to intestacy succession laws or if you want to find out what happens if parents die without a will, Doug Newborn Law Firm, PLLC is here to provide the information you need. 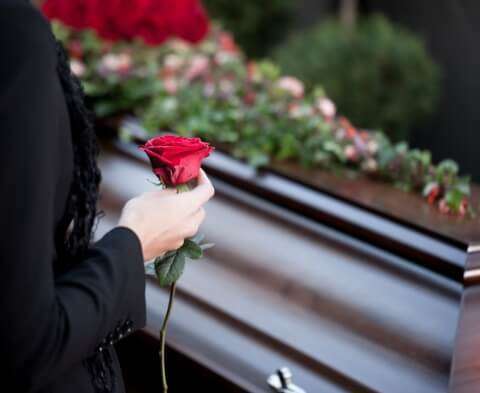 We are knowledgeable in the intestate laws, and we are equipped to provide the solutions you need to distribute your departed loved one’s assets properly.